Welcome to the future of motorsports - the definitive motor racing experience is back and better than ever only on PlayStation 4. 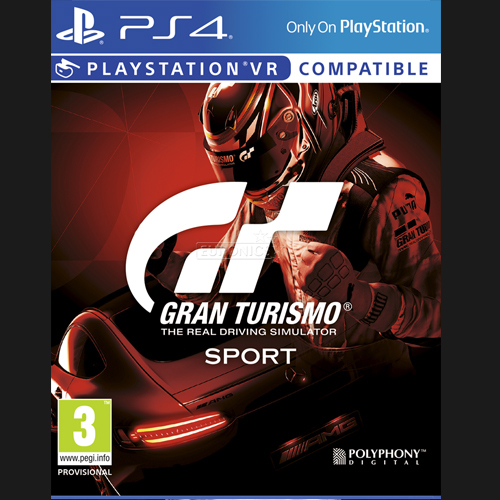 Gran Turismo Sport is the world's first racing experience to be built from the ground up to bring global, online competitions sanctioned by the highest governing body of international motorsports, the FIA (Federation International Automobile). Create your legacy as you represent and compete for your home country or favorite manufacturer.